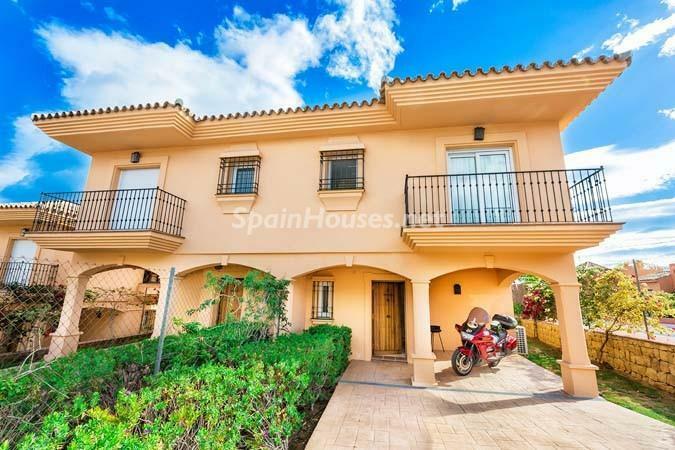 ...continue reading "For Sale: Detached Villa in Mijas Costa (Málaga)"
...continue reading "Detached Villa for Sale in Mijas Costa (Málaga)"
Great semi-detached house for rent in quiet area of Riviera del Sol, Mijas Costa, in grounds with swimming pool and communal gardens. It consists of 3 bedrooms with 3 bathrooms, fully fitted kitchen, living room with fireplace. It has air conditioning, terrace and private garden. Private parking place. A luxury housing that you can not miss. The price is 1,200 €/month. 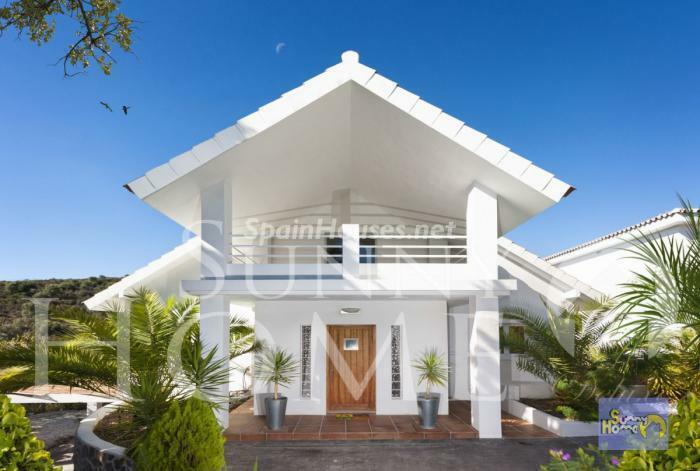 ...continue reading "Fantastic Chalet for Rent in Mijas Costa, Malaga"
Luxury Penthouse located in private and quiet residential area just a few minutes drive to all amenities and beach. It features 3 large bedrooms and 2 full bathrooms, one en suite, large terrace 70m2 lounge level, magnificent sea views, garage, A / C, marble, double glazed, 4 swimming pools and gardens. REDUCED FROM 450,000€ TO € 250,000€. 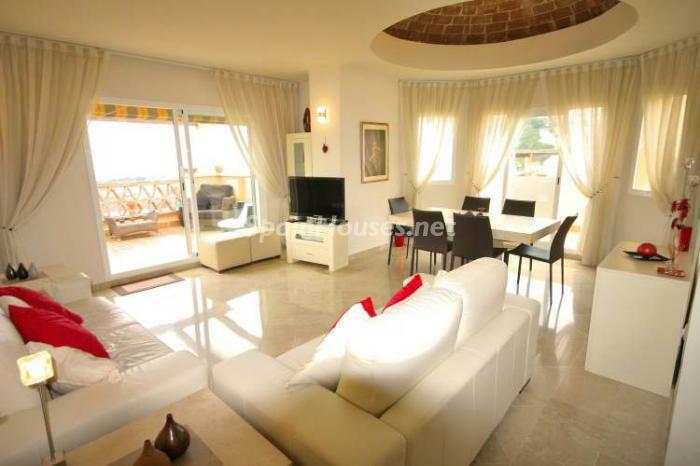 ...continue reading "Brand New Penthouse flat for sale in Mijas Costa (Málaga)"